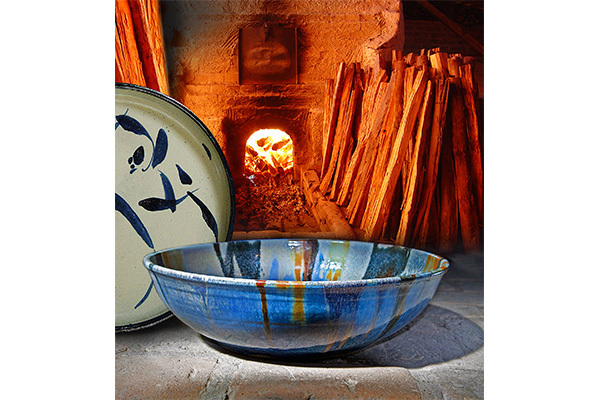 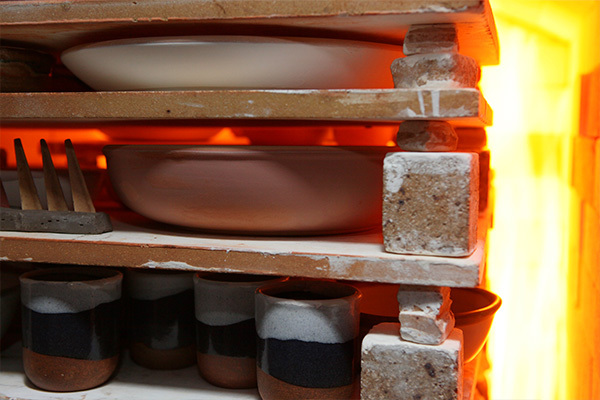 In Noborigama oven, coming from Japan, the firing temperature of the ceramic can reach 1400°C. 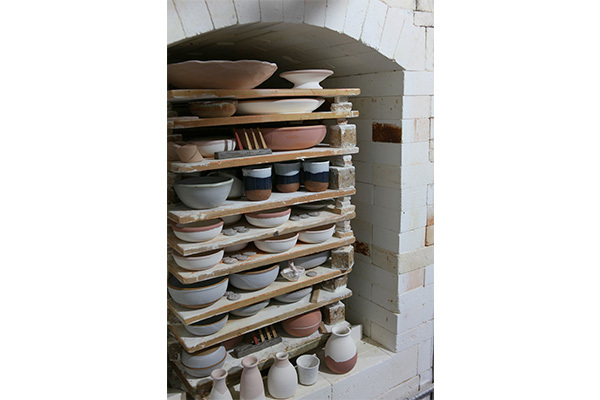 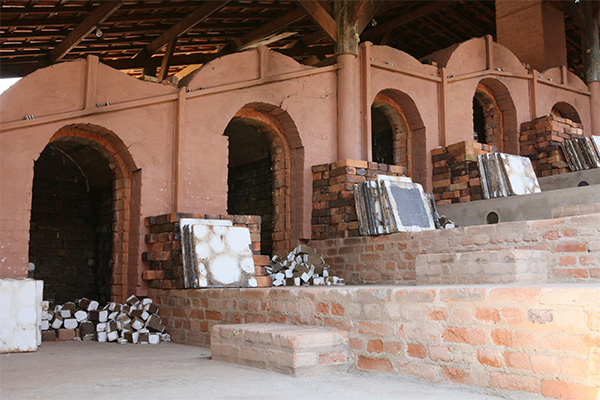 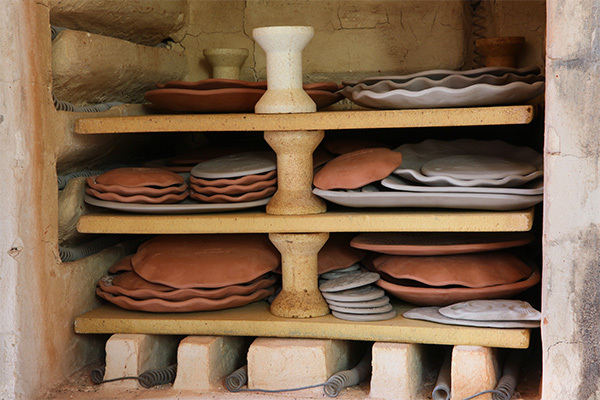 Almost three months of work for ceramics are necessary to fill the ovens and after molded, the objects are burned and cool down for a few days until the Opening batch are needed. 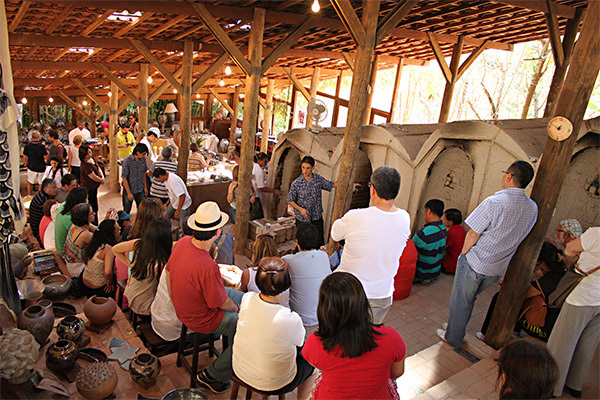 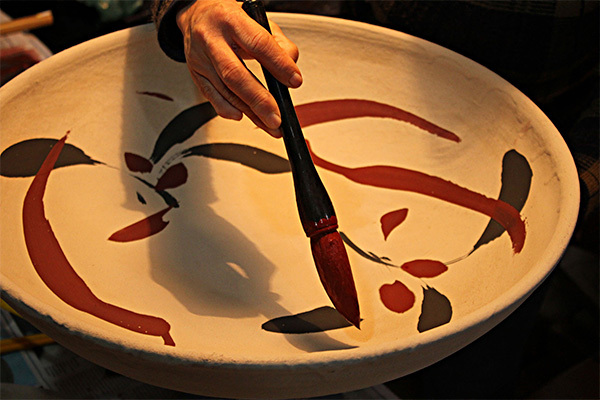 In the openings made for the public, potters demonstrate the technique of enameling, painting and explain about the stages of transformation of clay and the firing process. 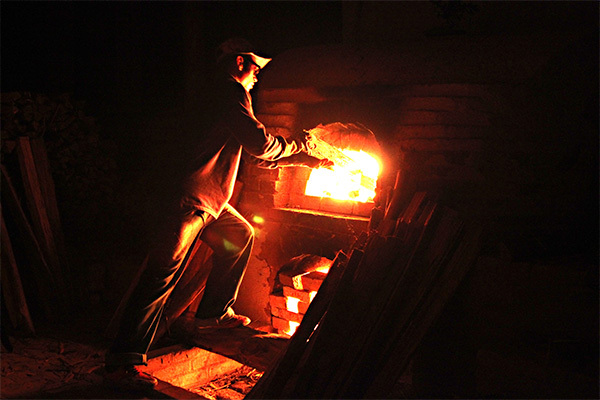 An unforgettable and unique moment!